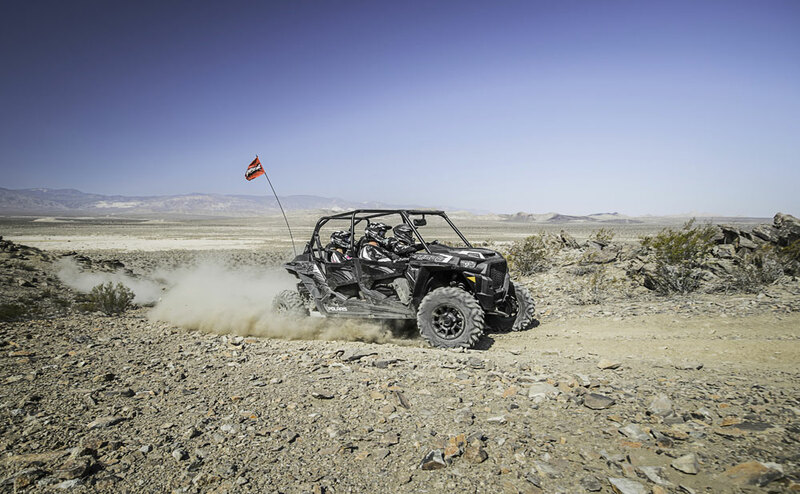 The World Toughest ATVs For more than 50 years, Polaris has been making machines that not only take you out there, they offer you a way out. A break from the routine. An escape from the ordinary. A moment of freedom. Snowmobiles came first in 1954 and quickly established a track record for advanced engineering. 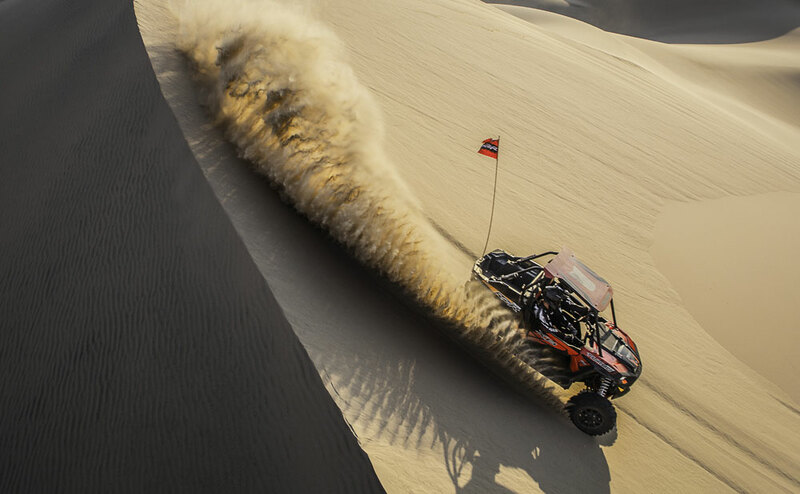 All-terrain vehicles followed in 1985, and since their introduction have set the standard for performance and innovation. 2005 marks the milestone of the 2 millionth ATV to roll off our assembly line. 1992 saw the arrival of our personal watercraft and their unprecedented combination of power and comfort. 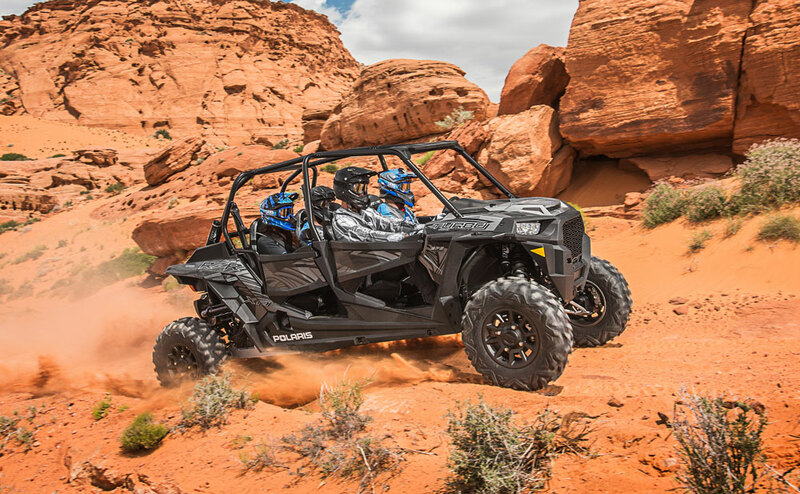 Then in 1997, the Polaris RANGER was born, creating a whole new class of off-road utility vehicles. In 1998, we introduced Victory Motorcycles, the first all-new American-made motorcycle from a major company in nearly 60 years and four years later turned the motorcycle industry upside-down by launching the first factory custom-order program and the sleek Victory Vegas cruiser. Of course, there's more to having a great time than just a great ride. 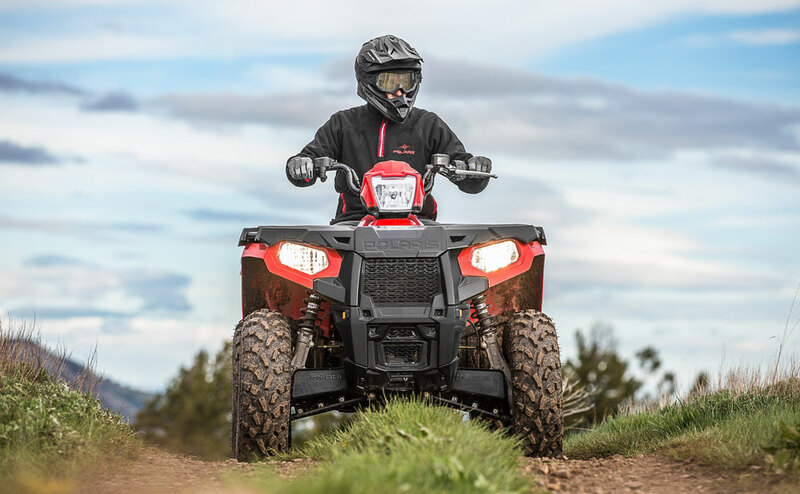 So we also make Pure Polaris parts and accessories designed to match our machines better than anything off the shelf, and a full line of apparel and collectibles to stylishly capture the spirit of Polaris. We even offer financial services to make getting on our machines, and out into the open, easier than ever. 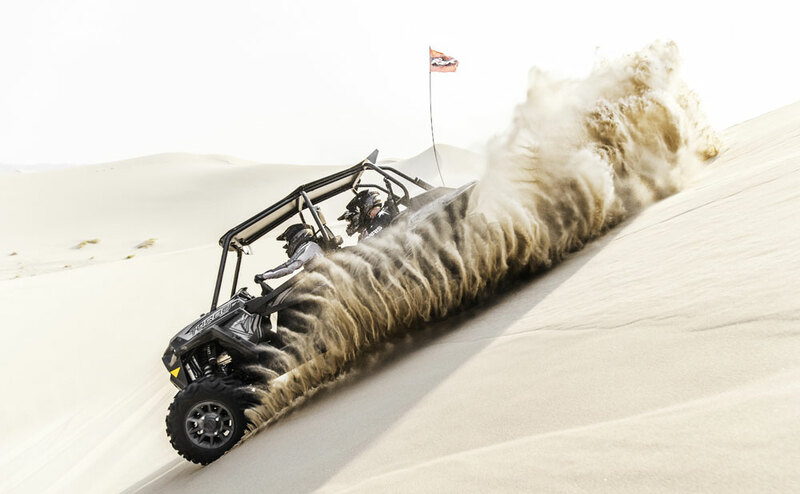 With annual 2004 sales of $1.8 billion, Polaris designs, engineers, manufactures and markets snowmobiles, all-terrain vehicles (ATVs), Victory motorcycles and the Polaris RANGER for recreational and utility use. 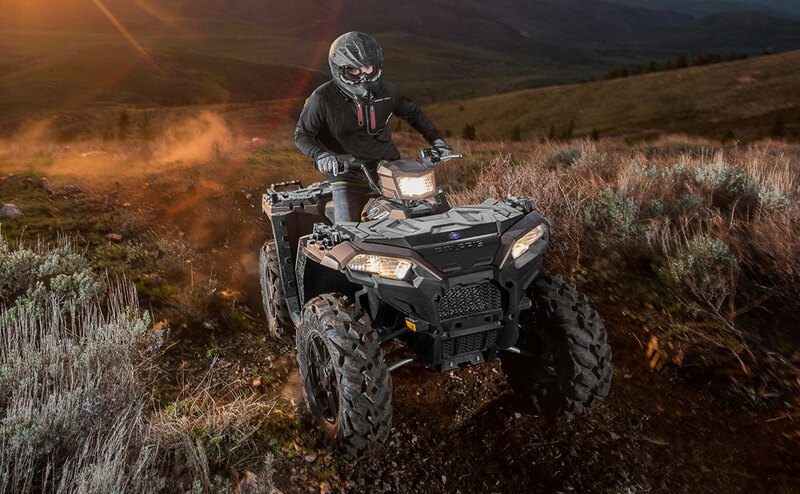 Polaris has distribution facilities across the Midwest, wholly-owned subsidiaries in Australia, Canada, France, New Zealand, Norway, Sweden and the United Kingdom representing 425 dealers, and 32 international distributors representing 775 dealers. 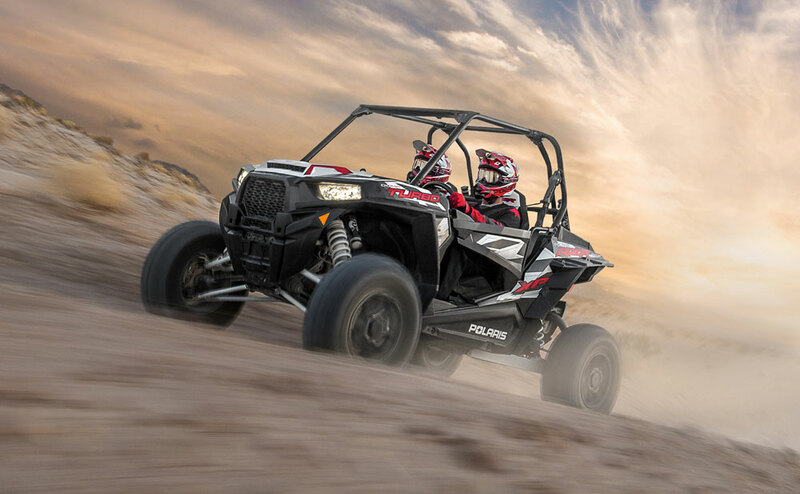 Polaris Industries Inc. trades on the New York Stock Exchange and Pacific Stock Exchange under the symbol “PII,” and the Company is included in the S&P Small-Cap 600 stock price index. It’s been a fun ride, but then, after all these years, that's what we're all about.